Classroom Innovations through Lesson Study is an APEC EDNET (Asia-Pacific Economic Cooperation Education Network) project that aims to improve the quality of education in the area of mathematics. 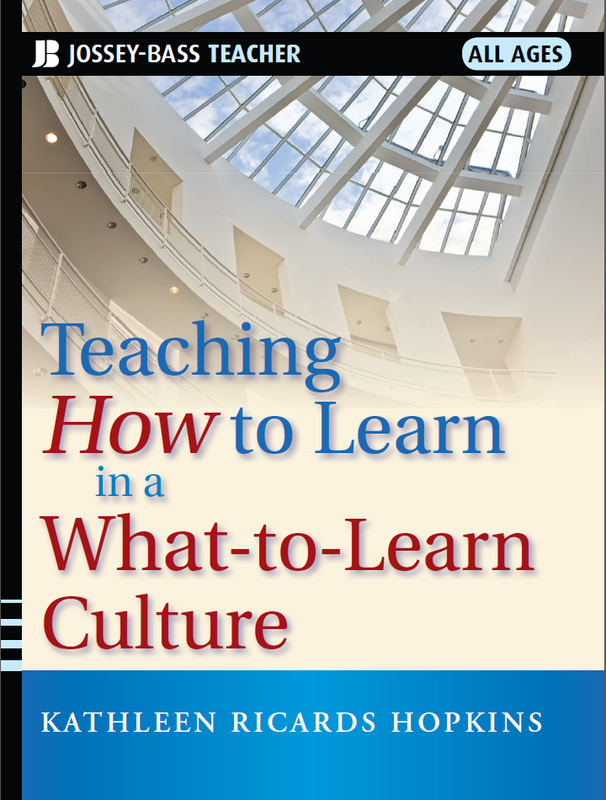 This book includes challenges of lesson study implementation from members of the APEC economies. Lesson study is one of the best ways to improve the quality of teaching. It is a model approach for improvement of teacher education across the globe. 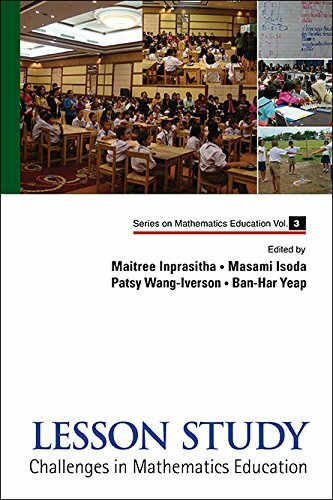 This book focuses on mathematics education, teacher education, and curriculum implementation and reforms. Readership: Mathematics educators of teacher training colleges, mathematics teachers, prospective teachers (elementary and secondary school) and undergraduate students in mathematics. It started with a simple observation: students need their teachers present to answer questions or to provide help if they get stuck on an assignment; they don’t need their teachers present to listen to a lecture or review content. 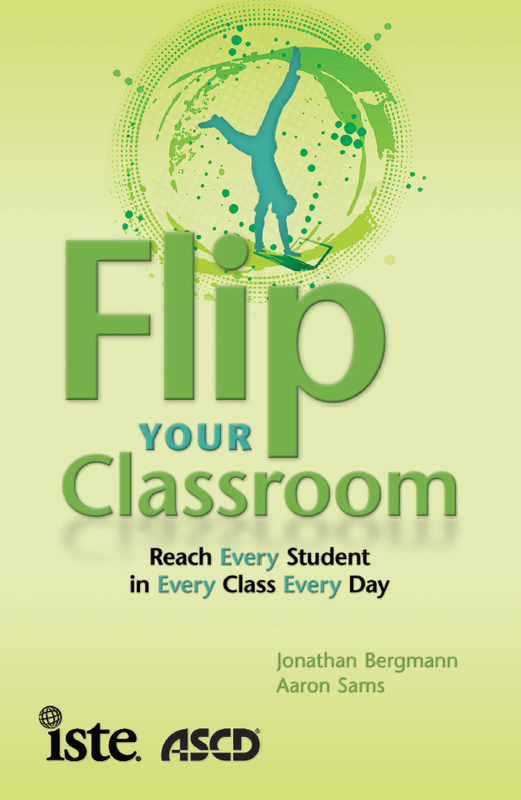 From there, Jonathan Bergmann and Aaron Sams began the flipped classroom-students watched recorded lectures for homework and completed their assignments, labs, and tests in class with their teacher available. What Bergmann and Sams found was that their students demonstrated a deeper understanding of the material than ever before. This is the authors story, and they’re confident it can be yours too. Learn what a flipped classroom is and why it works and get the information you need to flip a classroom. The International Society for Technology in Education (ISTE) is the trusted source for professional development, knowledge generation, advocacy and leadership for innovation. ISTE is the premier membership association for educators and education leaders engaged in improving teaching and learning by advancing the effective use of technology in PK-12 and teacher education. Home of the National Educational Technology Standards (NETS), the Center for Applied Research in Educational Technology (CARET), and ISTE’s annual conference (formerly known as the National Educational Computing Conference, or NECC), ISTE represents more than 100,000 professionals worldwide. We support our members with information, networking opportunities, and guidance as they face the challenge of transforming education. This vital teachers’ resource answers such questions as “Can intelligence be developed? Do teacher expectations shape student learning? How can I make learning ‘stick’ for my students?” Drawing from theory and research in learning, this book offers clear, practical guidance along with inspirational ideas to show how teachers can enable students to gain both the cognitive competence and confidence needed to succeed academically. The book applies to any and all learners, including special needs students, and is richly illustrated with stories, activities, and examples from across the curricula.